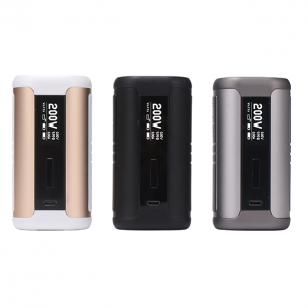 Aegis 200w TC Box Mod by Geek Vape Designed to be water and shock resistant, the Aegis Legend is .. 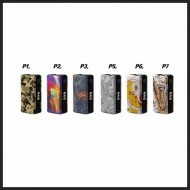 The device will fire upto 200watts satisfying even the crazy high wattage vapers on the scene. 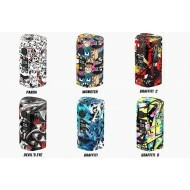 It has a compact yet heavy duty design to ensure excellent durability and is powered by dual 18650 batteries. The device has a micro USB connection point to support on-board charging and firmware upgrades. The screen will give more detailed information when charging. 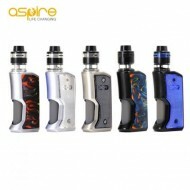 Revolutionise your vaping experience and introduce the Aspire Speeder to your vape life now and get huge power with all the options you would expect from an Aspire Mod.